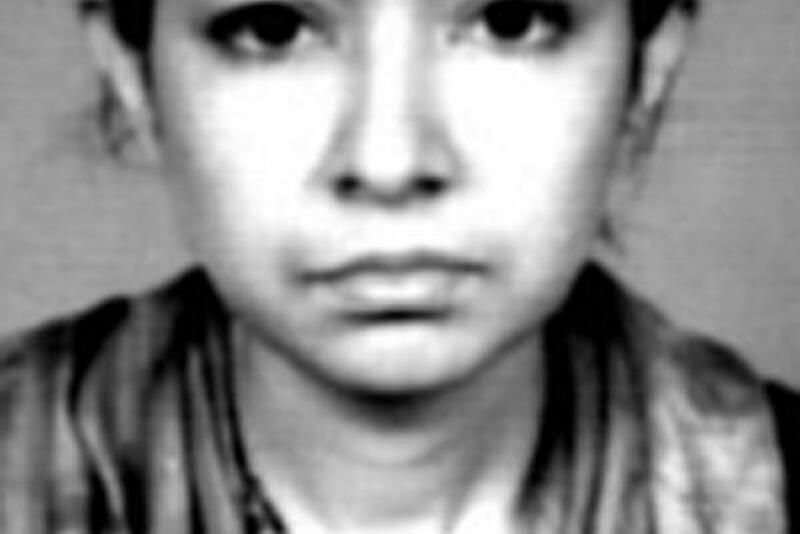 Who Is Aafia Siddiqui, The Woman ISIS Wanted In Exchange For Journalist James Foley? Before ISIS militants executed journalist James Foley in a grisly video posted online this week, they made several demands of the United States in exchange for his freedom. 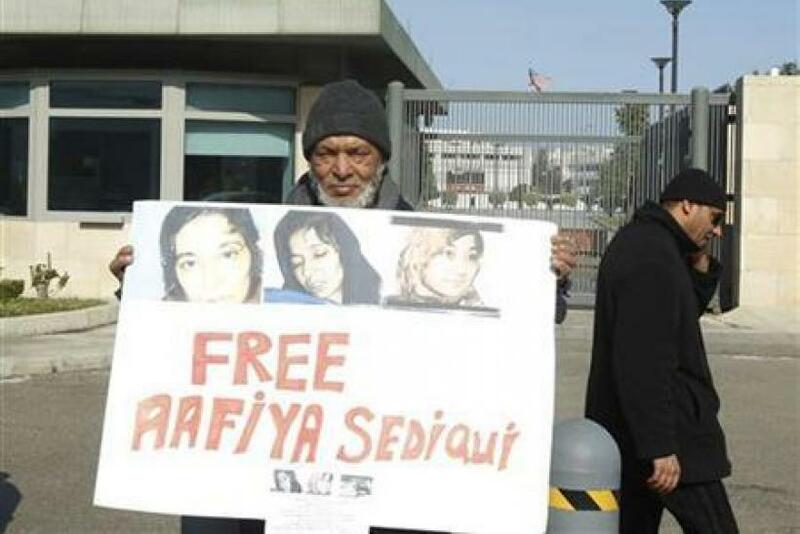 One was the release of Aafia Siddiqui, a Pakistani scientist who is currently in prison in Texas for 86 years. Siddiqui, 42, hails from the Pakistani city of Karachi, where she was raised in a middle-class family. She left home in 1990 to pursue an education in the United States, earning an undergraduate degree from M.I.T. and later a doctorate in neuroscience from Brandeis University. She married a Pakistani doctor, Amjad Khan, in 1995. Together they had three children. On Christmas Day of 2002, Siddiqui returned to the United States for a 10-day trip; she told her ex-husband that she was going to search for a job in academia. But the FBI claims that her trip was in connection with al Qaeda activities. During her brief visit to the U.S., Siddiqui had opened a post office box in the name of Majid Khan, an alleged al Qaeda operative. In 2003, Siddiqui married Ammar al-Baluchi, the nephew of al Qaeda mastermind Khalid Sheikh Mohammed, in Karachi. While her family denies that the marriage took place, both Pakistani and U.S. intelligence confirmed that it did. Soon after the marriage, Siddiqui disappeared. She had been missing for five years when, in 2008, she was arrested in Ghazni, Afghanistan. The police found numerous documents in her possession describing the making of explosives, chemical weapons and dirty bombs, as well as notes referring to mass attacks on various landmarks around the United States. Though accounts vary, U.S. officials claimed that Siddiqui grabbed a rifle and opened fire during an interrogation after her arrest. She was charged in July 2008 in the U.S. District Court for the Southern District of New York for assault with a deadly weapon and attempting to kill U.S. personnel. After a two-week trial in 2010, Siddiqui was found guilty of all seven counts against her, consisting of attempted murder, armed assault, using a firearm and assaulting U.S. officers. Her lawyers had argued that she was mentally unstable. Siddiqui was sentenced to 86 years in prison. Today, she is being held at the Federal Medical Center, Carswell, a federal prison in Ft. Worth, Texas, that houses female inmates with mental health needs. Siddiqui’s family maintains her innocence, and in Pakistan, many see her conviction and imprisonment as an injustice. There were protests and riots in Pakistan after her sentencing. At the time, Prime Minister Yousef Raza Gilani called Siddiqui “the daughter of the nation” and called for her release.